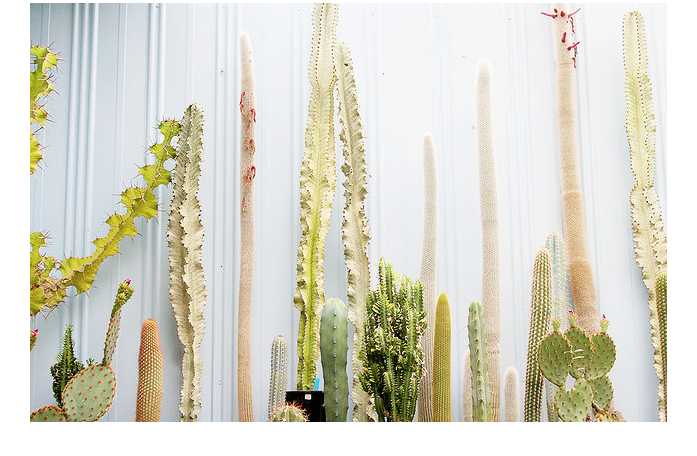 These colors in these cacti photographs by Elly Yap are amazing and so perfect. I really cannot get over these colors. They feel summery, fresh, and sunny. Totally crazy over these. 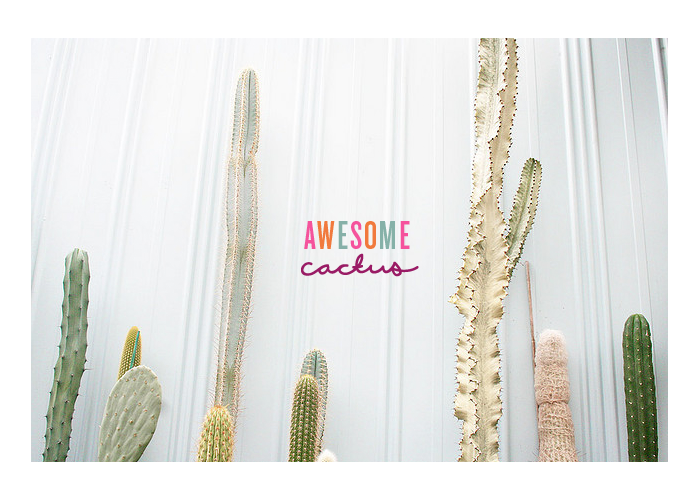 Plus I have a thing for cacti any way. The colours and the photos are brilliant!! OBSESSED. 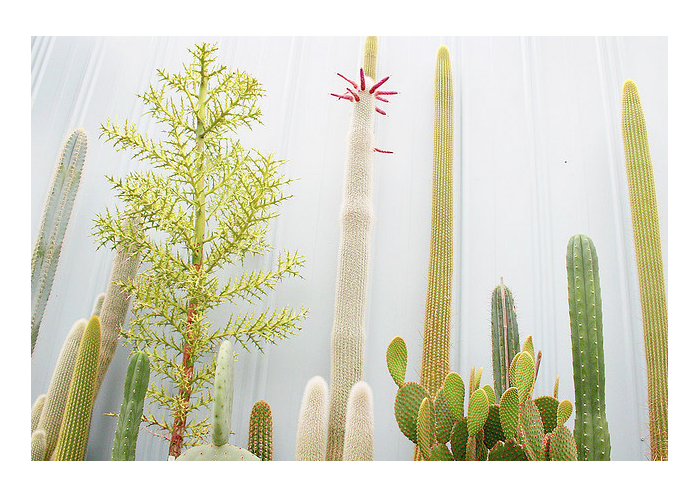 Reminds me of California dessert. Brill.